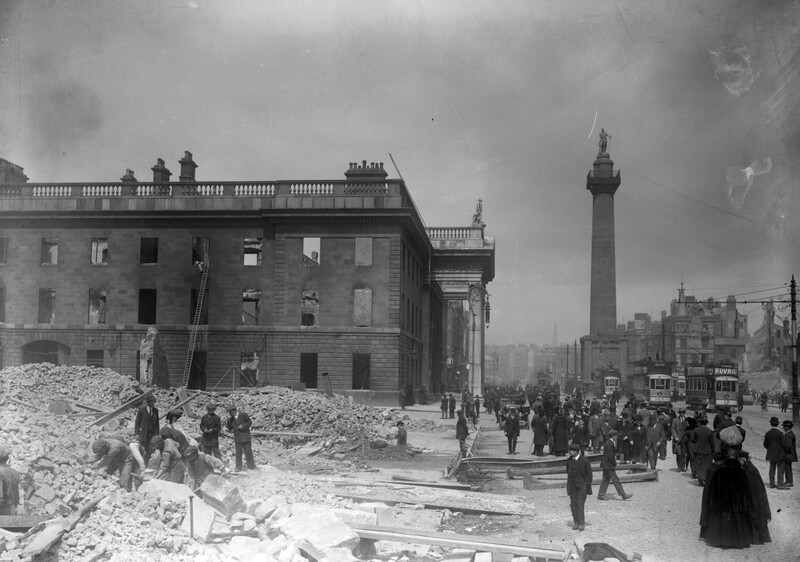 April 2016 marks the centenary of the Easter Rising, when a group of Irish nationalists staged a rebellion against the occupying British government in Ireland in an attempt to establish an Irish Republic. 24 April 1916 is still remembered as one of the most significant moments in Ireland’s tumultuous history, but does remembering the wrongs of the past always ensure future progress and protect us from repeating our mistakes? 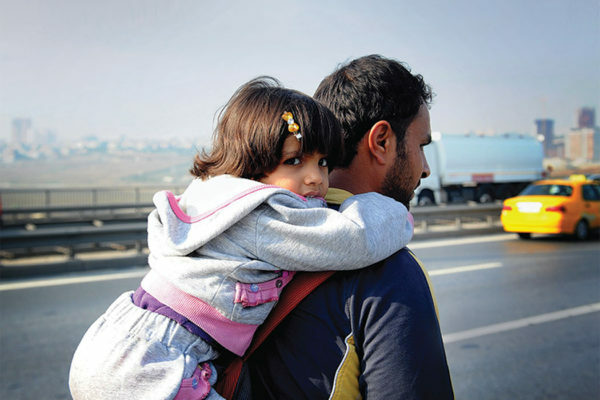 Writer and policy analyst David Rieff argues that although we so often commemorate the past in the belief we can safeguard the future, there is also a case for forgetting. 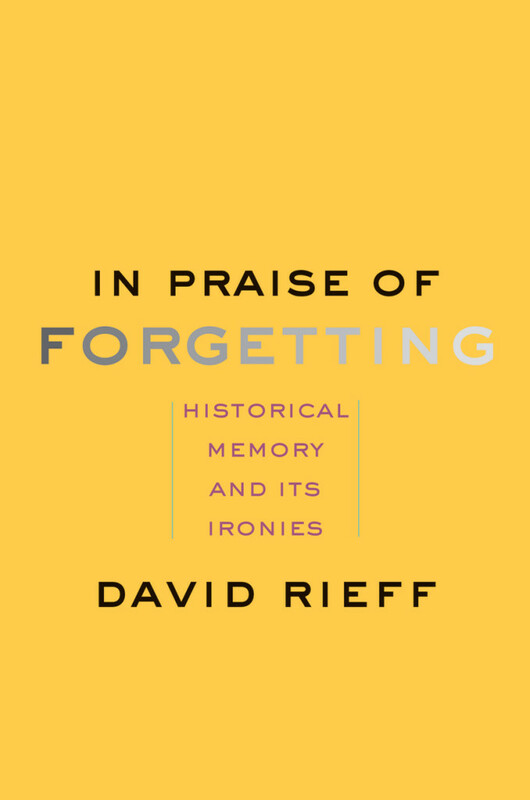 In the following extract from his new book In Praise of Forgetting: Historical Memory and its Ironies, Rieff poses the question: would it have been better for Ireland to forget the wrongs of the past? 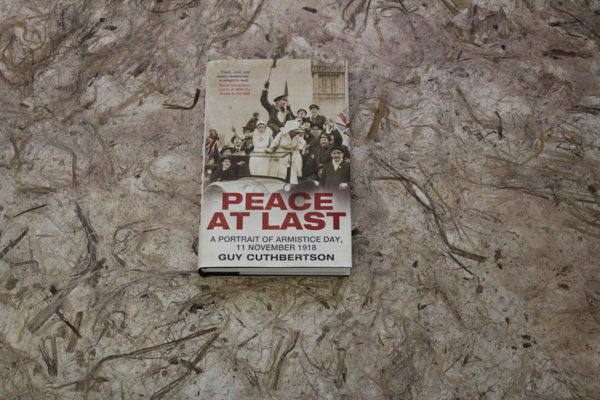 …The case of Northern Ireland stands out, since there, until the late 1990s, as one Ulster poet put it, the country got “martyrs when it needed men.” Those were the days when remembrance was hatred’s forge and forgiveness was not on offer. Is it not, then, at least worth considering, if only as a thought experiment, whether it might have been better for everyone in the six counties of Northern Ireland if they had found a way to forget the wrongs of the past, whether real or imagined, and whether accurately or inaccurately “remembered”? As Heaney knew well, sacred drama is the antithesis of any decent politics. For once the sacred has been invoked, there can be no compromise with one’s adversaries, only their unconditional surrender. 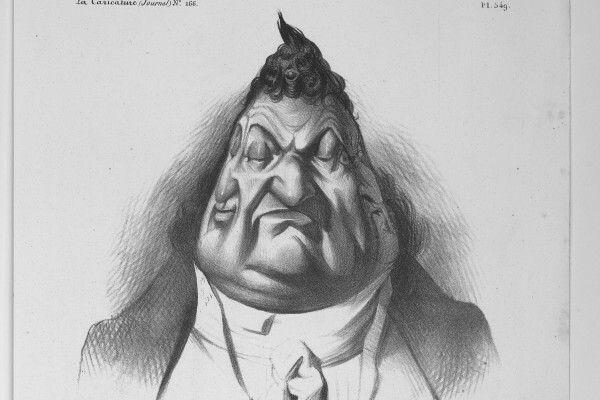 To the extent that this can still be called politics, it is a politics of totalitarianism. Yeats might write in his poem “September 1913,” “Romantic Ireland’s dead and gone; it’s with O’Leary in the grave,” but, in reality, as Yeats would realize in the aftermath of the Easter Rising and sum up in another poem, “Easter, 1916,” with the words “a terrible beauty is born,” romantic Ireland survived the Fenian John O’Leary, financial officer of the Irish Republican Brotherhood and editor of The Irish People, as it would survive Pearse and Easter Sunday, 1916, and MacSwiney, and Sands too. It was only the deed of the very different Easter Sunday, in 1998, that finally put romantic Ireland in its grave. That Ireland had lived and battled in poetry, whereas whatever else has gone wrong in the Ireland of the twenty-first century, the continuation of peace in the North amply demonstrates the truth of a former governor of New York State, Mario Cuomo, who said that one campaigns in poetry but governs in prose. Poetry, which is among other things the native language of myth, facilitates long memories, while prose, at least in the Cuomo sense, helps shorten them. For as John Kenneth Galbraith admonished us, and as anyone with direct experience of practical politics knows, “Nothing is so admirable in politics as a short memory.” Of course, myths, like the proverbial wires, can become crossed, allowing the legends of the distant past and the ideological needs of the present to blur into each other. Take as an example “The Dying Cúchulainn,” the statue of the hero of the Irish medieval epic the Táin Bó Cúailnge, which stands inside the General Post Office in Dublin. The statue was made in 1911 by the Irish sculptor Oliver Sheppard, a leading figure in the Celtic Revival and an ardent nationalist. But it is there not as a tribute to ancient Ireland; it was installed in 1935 at Éamon de Valera’s personal request as a memorial to the Easter Rising. Samuel Beckett treats these contradictions venomously in his novel Murphy, published only three years later, in which the character Neary says that he wanted to “engage with the arse of the statue of Cúchulainn, the ancient Irish hero, patron saint of pure ignorance and crass violence,” by banging his head against it. David Rieff is the author of many books, including Slaughterhouse: Bosnia and the Failure of the West, A Bed for the Night: Humanitarianism in Crisis, and, most recently, The Reproach of Hunger: Food, Justice, and Money in the 21st Century. Images have been source from Wikimedia Commons here and here.